Read the full article on the Russ Brown blog today! Lane splitting, long legal in California, is now “officially” recognized as such. Let the fine tuning begin! After years of being an accepted practice in California, “lane splitting” officially became legal in the state as of Aug. 19 when Governor Jerry Brown signed in it into law. The lane splitting bill, commonly referred to as Assembly Bill 51 or AB 51, slowly worked its way through Assembly and Senate hearings with little opposition over the past several months. As with any new legislative act, there are few rough edges to smooth over. This bill is no different in that there is some ambiguity in the wording and how it will be applied to motorcyclists– particularly when it comes to guidelines set forth by the California Highway Patrol and most importantly, how the insurance industry addresses collisions involving a rider who is splitting lanes. The catalyst for the “official” recognition of lane splitting as legal occurred when a citizen threatened action against the CHP for posting helpful safety guidelines about the practice on their website. The complaint was that CHP was not authorized to draft legislation and that, by posting guidelines on an activity that hadn’t been specifically designated as legal by the State, the CHP was running afoul of their authority. To avoid fueling the legal challenge, the CHP voluntarily opted to remove the guidelines from their website. Soon afterward, Assembly member Bill Quirk (D-Hayward) drafted AB 51 at a time when the momentum was on the side of motorcyclists to get the bill approved. “I have spent over a year working on AB 51 and now have support from law enforcement, motorcycle groups, and the insurance industry,” said Quirk. A strong factor in the passing of AB 51 was a study published by the UC Berkley’s Safe Transportation Research and Education Center in the spring of 2015 in which they concluded that lane splitting is “relatively safe if done in traffic moving at 50 mph or less”. AB 51 also shared the support of the Motorcycle Industry Council, American Motorcyclist Association, the California chapter of ABATE, Liberty Mutual Insurance, as well as several law enforcement agencies including the Los Angeles County Professional Peace Officers Assn, the Fraternal Order of Police in California, the Santa Ana Police Officers Assn, and the Sacramento County Deputy Sheriffs Assn to name a few. Officer Martis confirmed that there is no estimated timeline for CHP to produce the guidelines. By legalizing lane splitting – also known as lane filtering or lane sharing – California becomes the first state in the America to allow a practice that is common place in many countries around the world. 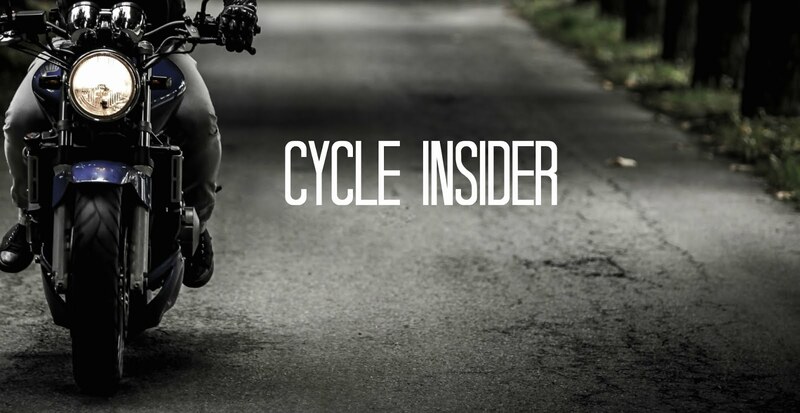 Motorcycle rights organizations around the country have been watching the progress of AB 51 and are now working to enact legislation so that riders in their own states have this option. Existing law requires, whenever a roadway has been divided into 2 or more clearly marked lanes for traffic in one direction, that a vehicle be driven as nearly as practical entirely within a single lane and not be moved from the lane until the movement can be made with reasonable safety. 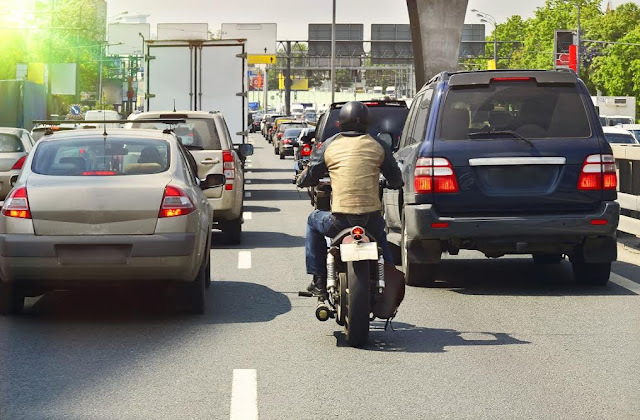 This bill would define “lane splitting” as driving a motorcycle, that has 2 wheels in contact with the ground, between rows of stopped or moving vehicles in the same lane, as specified. The bill would authorize the Department of the California Highway Patrol to develop educational guidelines relating to lane splitting in a manner that would ensure the safety of the motorcyclist, drivers, and passengers, as specified. The bill would require the department, in developing these guidelines, to consult with specified agencies and organizations with an interest in road safety and motorcyclist behavior.